White Collar – A criminal will always be a criminal? 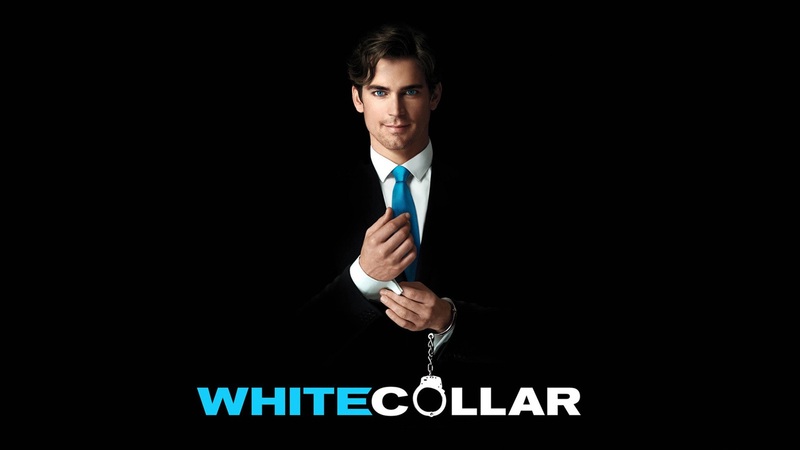 This 5th season of Withe Collar seems reviling once again the dark side of Neal Caffrey. We always knew he was ready to commit a crime but ’til now he never crossed the line. Once he succeed to make Peter free, he’s starting being blackmailed by Hagan (who’s now free because of this) and criminal acts never stopped.